A viral video apparently showing people doing donuts on Interstate 24 is still getting a lot attention online. 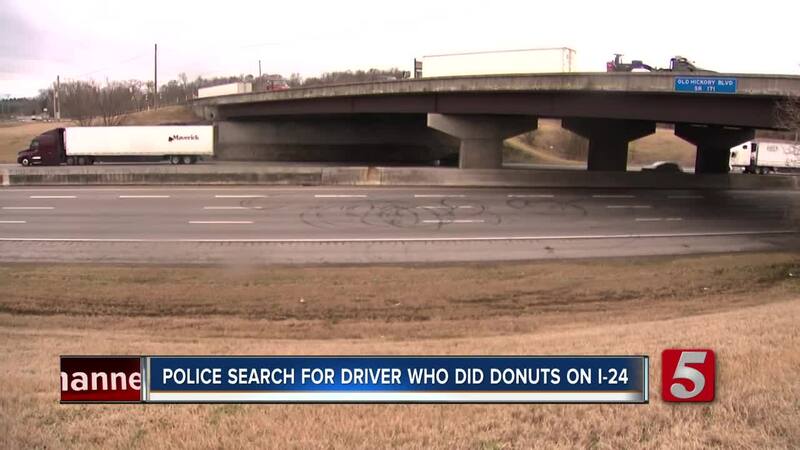 NASHVILLE, Tenn. (WTVF) — A viral video showing people doing donuts on Interstate 24 is still getting a lot attention online. Ricardo Suarez shared his Facebook Live video around 11 p.m. Saturday from the Old Hickory Boulevard exit in Antioch. 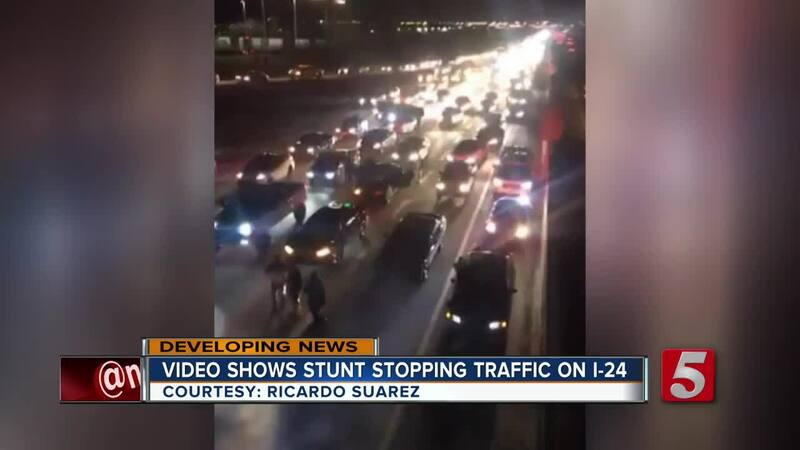 Suarez says traffic came to a stand-still while people pulled the stunt. People were even seen getting out of their cars later on in the video. The entire incident appears to have lasted several minutes. NewsChannel 5 has reached out to Metro Police to see if they are actively investigating it. As of Monday morning, there were several Tennessee Highway Patrol troopers and Rutherford County deputies on I-24 in Antioch but it’s unclear if it’s related to this incident.